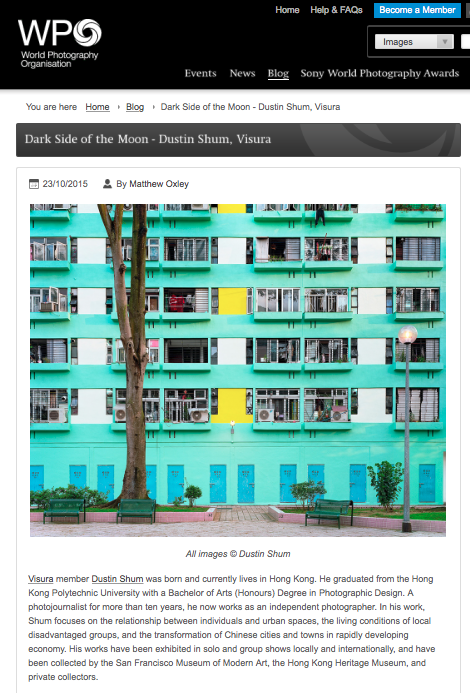 I'm very happy to be interviewed by Matthew Oxley of World Photography Organisation. It's a rare opportunity for me to express my view in photography. Thanks Matthew!